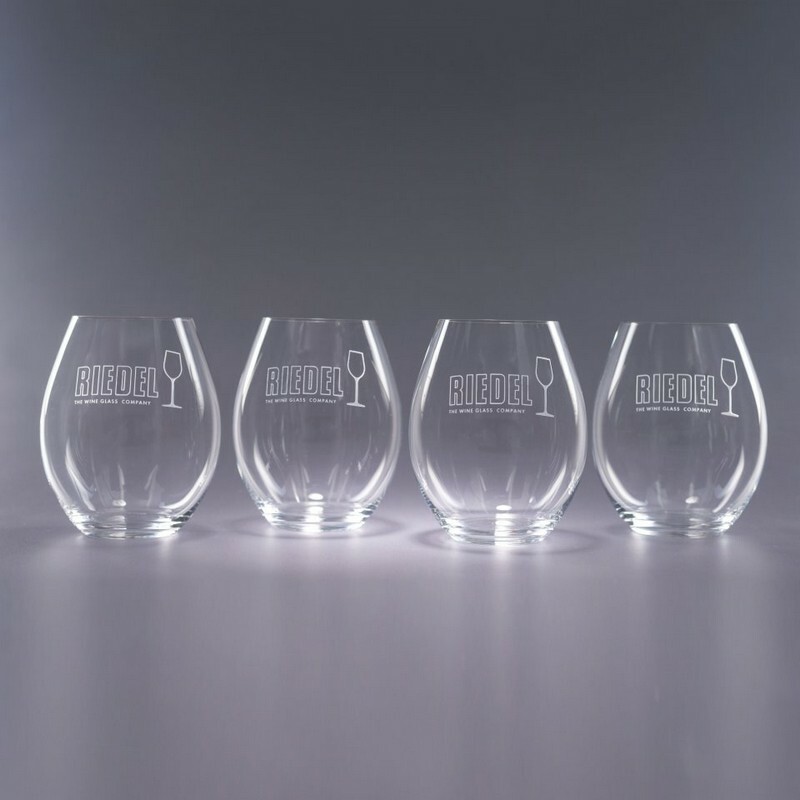 These elegant wine glasses from Riedel represent the ultimate in value. Suitable for a variety of reds and whites, these non-lead stems have the look and feel of quality that has made Riedel world renowned. Sorry, not available with the Riedel gift box. 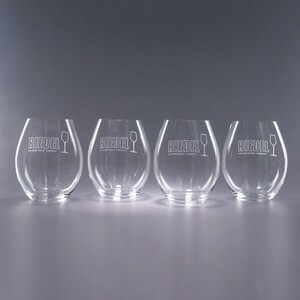 These glasses do have the Riedel sticker and etched signature on the foot.